Kodi on Android devices is now much easier than it has been in the past – Kodi on Google Play Store is now available and you can easily download it on your Android devices! This may not seem like much, but it is a milestone achievement for Kodi. The media center software has always been criticized as being somewhat inaccessible to the average user. However, the availability of Kodi on Google Play Store brings the popular media centre software to the finger tips of the masses of Android users with the simple click of a button – it is now easier than installing Kodi on Windows. Kodi has been making many improvements for Android devices lately as in recent days they have also released Kore – The new Kodi remote Android app. 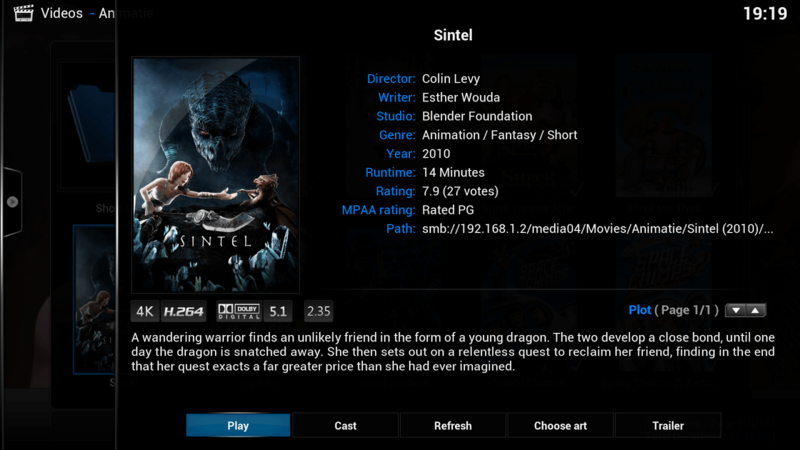 Kodi on Android can be now be downloaded from the Google Play Store on your favorite Android device now.